Veterans are still waiting months for care at some VA facilities despite billions of dollars in federal funding last year and several reforms intended to improve care, according to a CNN investigation. This includes the Phoenix VA facility, which had "secret" appointment lists hiding how veterans were dying waiting for care, reported the news agency. An internal VA memo from August stated "wait times are increasing significantly" and VA Deputy Secretary Sloan Gibson, who received the memo, told CNN there are close to 500,000 appointments with extended wait times, including appointments with delays longer than 30 days. Since last year's scandal, the VA has twice created the capacity needed to meet care of veterans enrolled in the system. There remains some discrepancy between actual wait times reported by VA facilities and what whistleblowers tell CNN. Public data released by the VA say the average wait time at the Los Angeles VA medical center was less than four days for completed mental health appointments in August. But, an internal document obtained by CNN says the average wait time was 43 days. 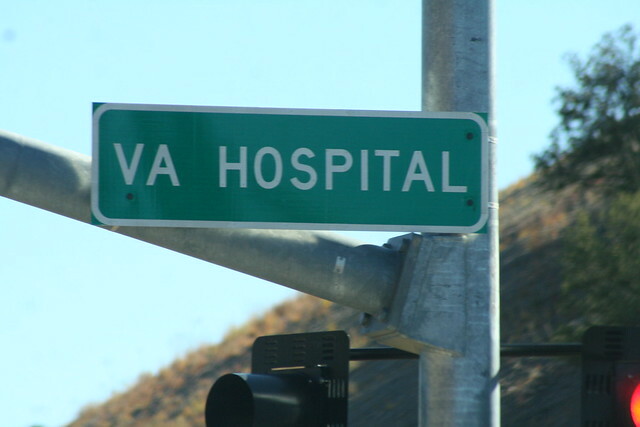 The VA has publicly confirmed a change in its wait-time calculations. Wait times were previously measured by tracking the time between the day an appointment was created until the day it was completed. However, the VA now calculates wait times by measuring the time the date a patient prefers to be seen and the date the appointment is completed. Gibson told CNN the new measurement allows for a more accurate assessment of how effectively the VA is meeting veterans' preferences as well as their critical needs. Gibson also said half the senior positions in the VA's health department have turned over in the past two years, so many of those who oversaw inappropriate scheduling practices that were exposed in last year's scandal are now gone. Healthcare Dive recently reported the resignation of Allison Hickey, who was Under Secretary for Benefits at the VA, after an internal investigation found promotional and reimbursement irregularities in her department.